Sold Out and Imagineer have announced when Little Friends: Dogs and Cats will release on Nintendo Switch in Europe and North America. 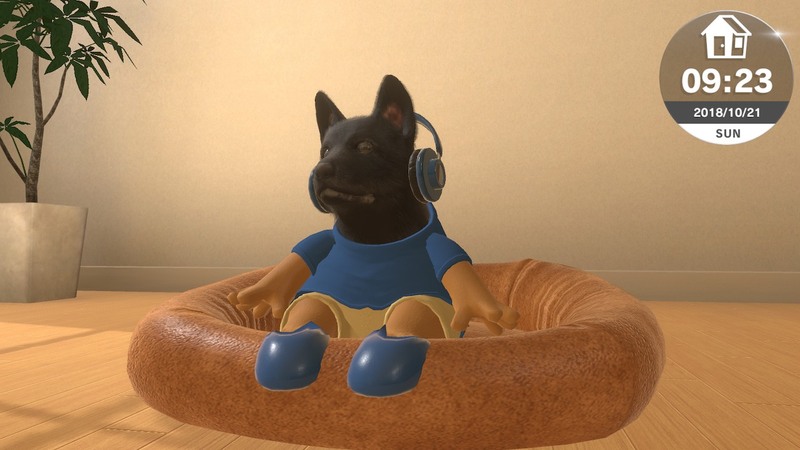 This virtual pet simulator will let you care for six breeds of puppy and three kittens, such as a Labrador Retriever, German Shepherd, and French Bulldog. After giving your new friend a name, you will start to build a bond with them – feeding them their favorite food, using toys to play with them, taking them out for walks, or competing in the flying disc tournament. There are more than 600 stylish accessories to dress them up in an outfit that matches their personality, helping them to always look their best. You can look after as many as three pets at the same time, with the option to use the hotel to have up to 12. And, as you would expect, you can use the Nintendo Switch touch screen to pet and interact with your newfound friend. Those that are attending PAX East (Thursday 28th – Sunday 31st March) in Boston, MA or EGX Rezzed (Thursday 4th – Saturday 6th April) at Tobacco Dock, London, will have the chance to see the game in action. Little Friends: Dogs & Cats will release at retail and on the Nintendo eShop for Nintendo Switch across Europe and North America on May 28th.